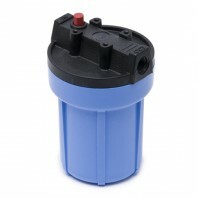 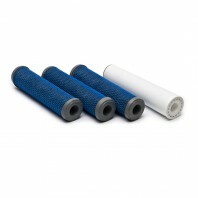 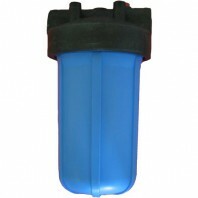 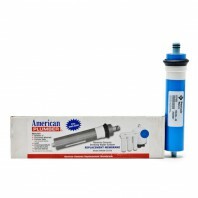 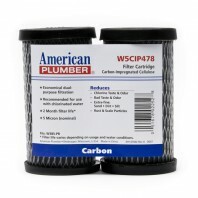 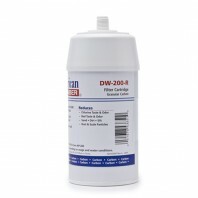 American Plumber water filters offer solutions for a wide range of household and commercial water quality concerns. 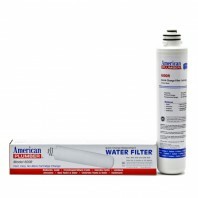 With water filters from American Plumber, you’ll be able to remove, sediment, hardness, chlorine, lead, cysts, chemical contaminants and more from your home or business, leaving you feeling healthier and energized. 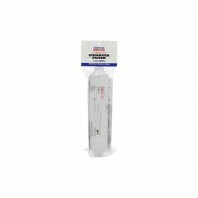 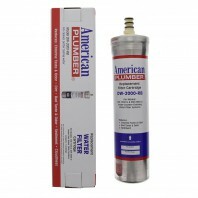 From whole house water filter systems to under sink water filters to reverse osmosis water filters, American Plumber has everything you need to bring fresh spring water into the convenience of your home or business. 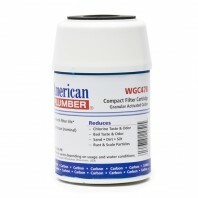 Don’t leave your health up to chance switch to an American Plumber water filter today.